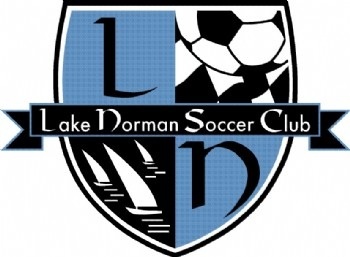 After these dates, please email Kate Hammes at khammes@lakenormansoccer.com. Monday through Thursday 5:30 and 7:00 pm time slots. Dates/Times to be announced later this spring.